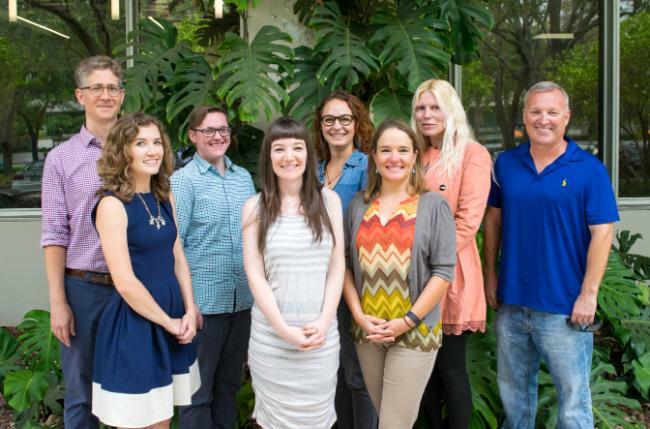 The Research Fellowships bring together faculty and advanced graduate students (writing dissertations) in order to enable scholarly exchanges that cross departmental and disciplinary boundaries. Fellows participate in a research colloquium, chaired by the Center's Director that meets regularly throughout the academic year; each meeting focuses on the project of one of the fellows. What is a Mental Content?